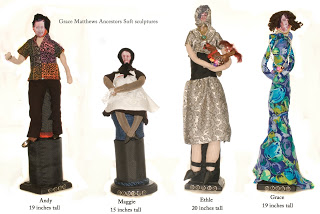 In 2006, Faith invited, Linda Freeman and me (Grace Matthews) to join in the ancestor's Project. 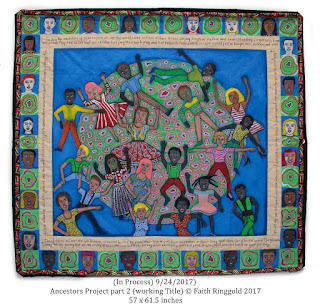 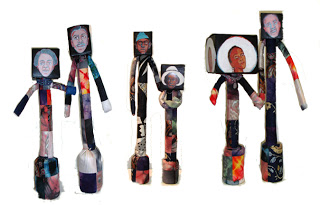 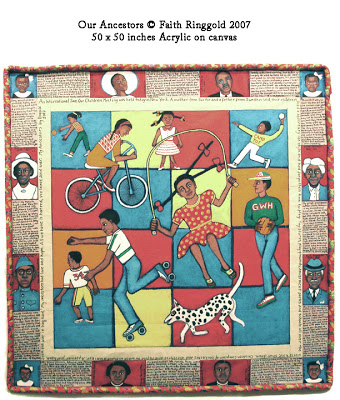 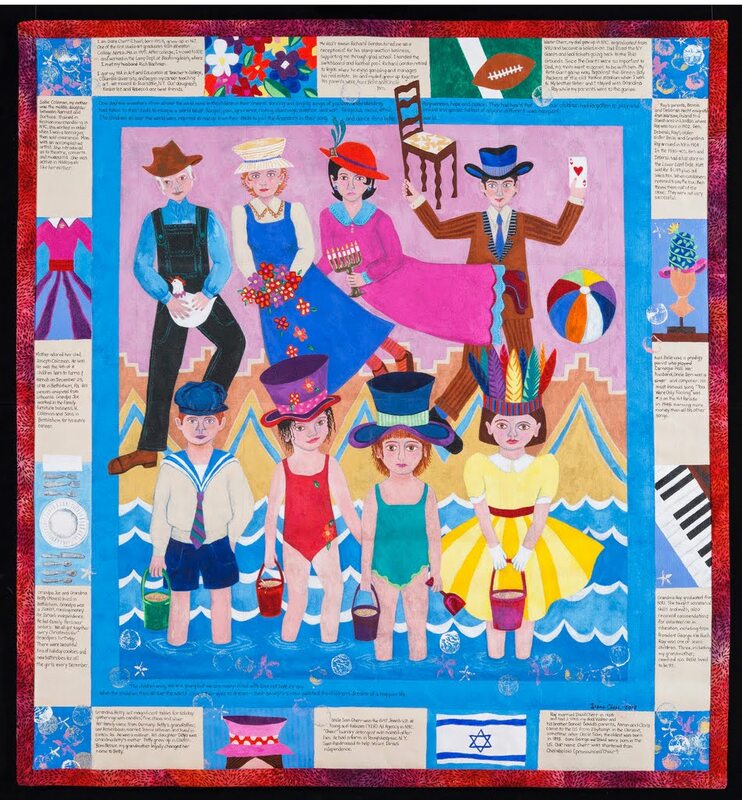 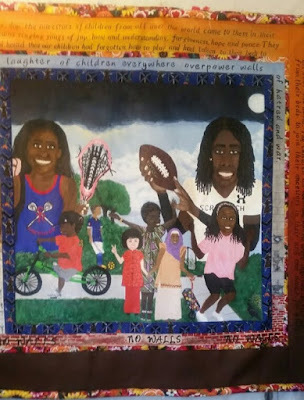 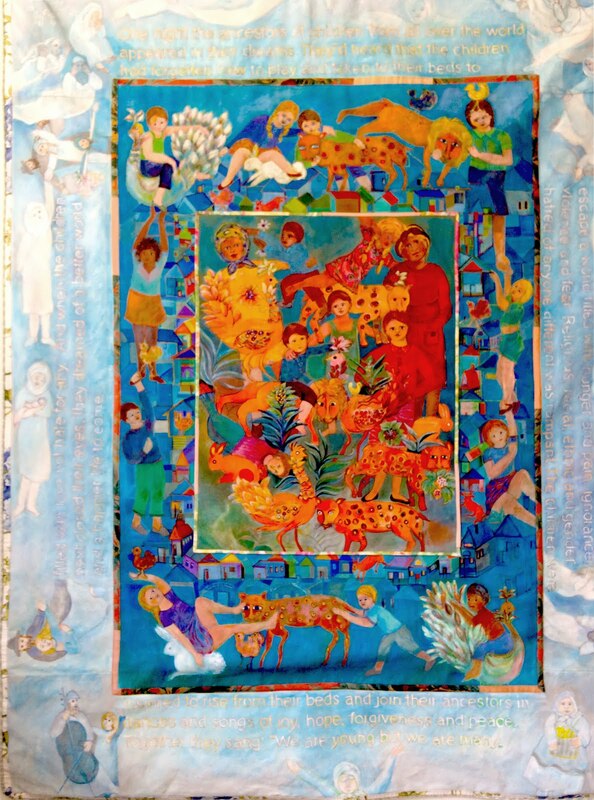 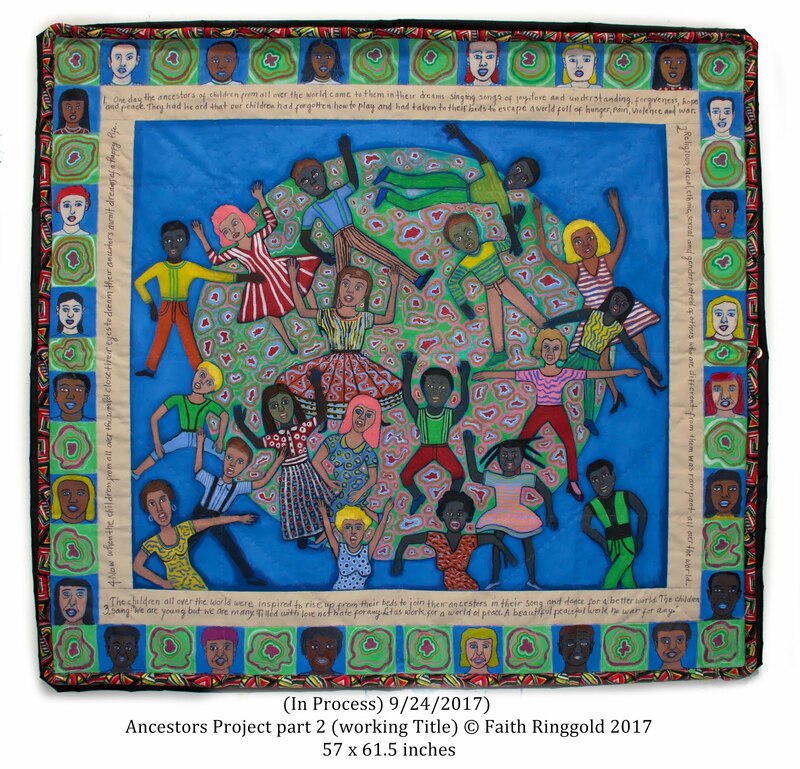 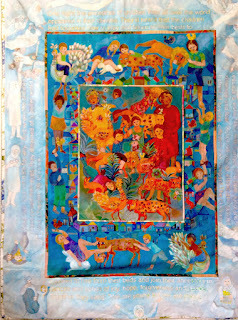 Each of us made a quilt with the shared story, The Children Forgot to Play by Faith Ringgold on each. 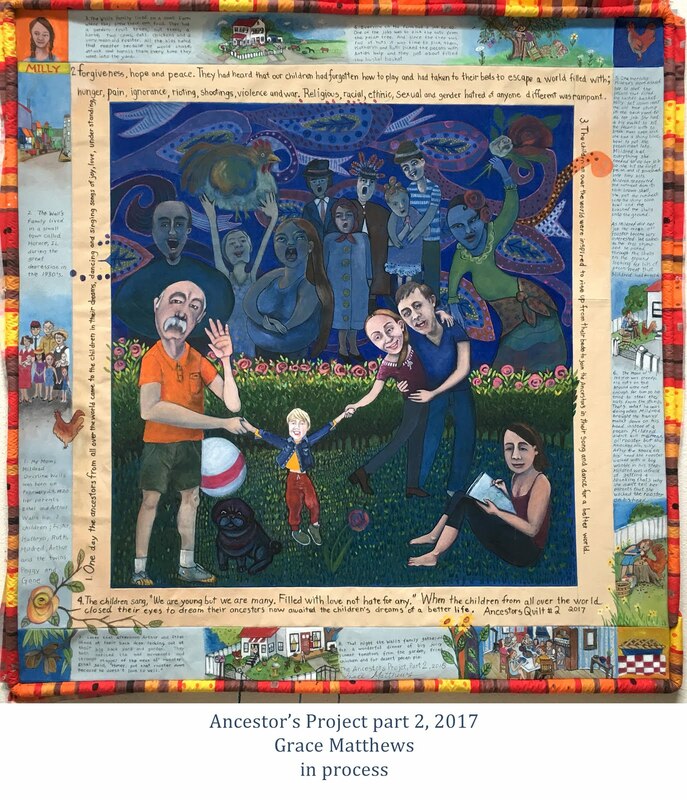 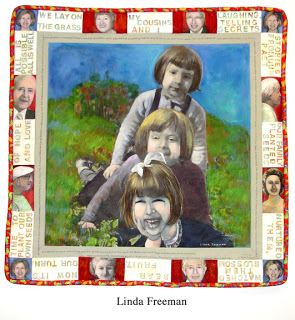 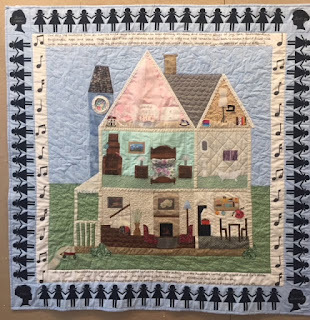 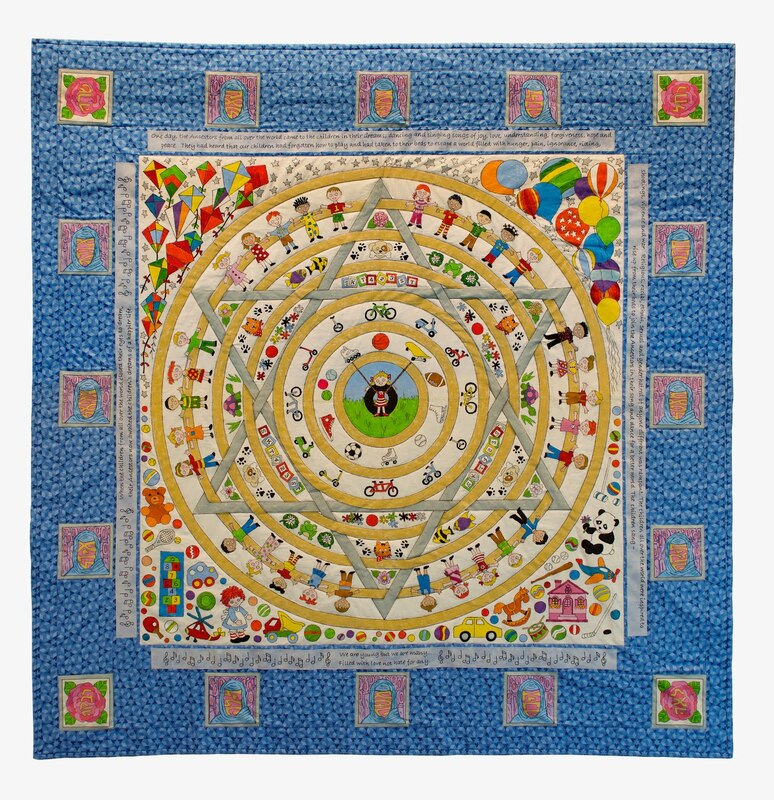 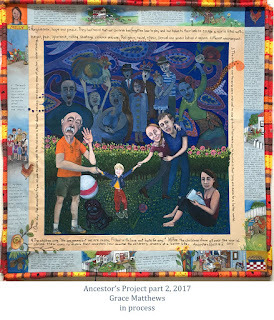 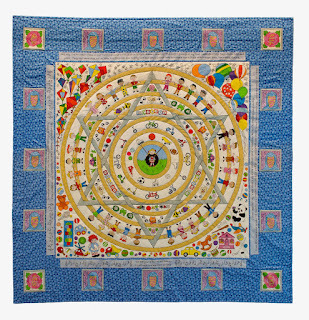 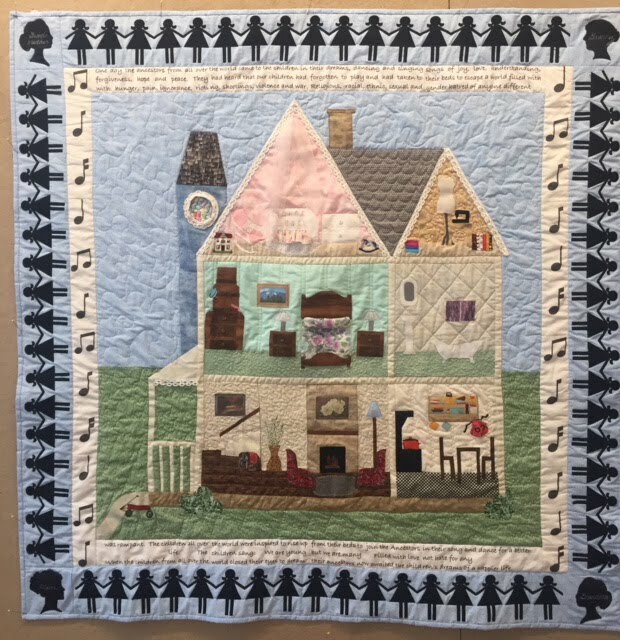 Each quilt also delves into the stories of our own ancestors. 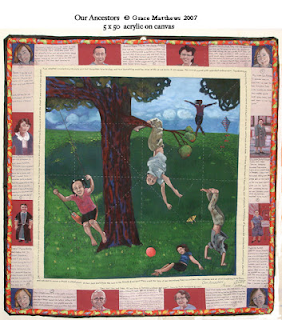 The work debuted on 2007 at an exhibition at NMWA.